💡 Discover how the 48 electrode Vertebra solves back pain, boosts energy, and cures* the underlying causes of pain, quickly even for chronic conditions or when all else has failed. Ready to automate the time consuming 3 Pathways and get even better results? 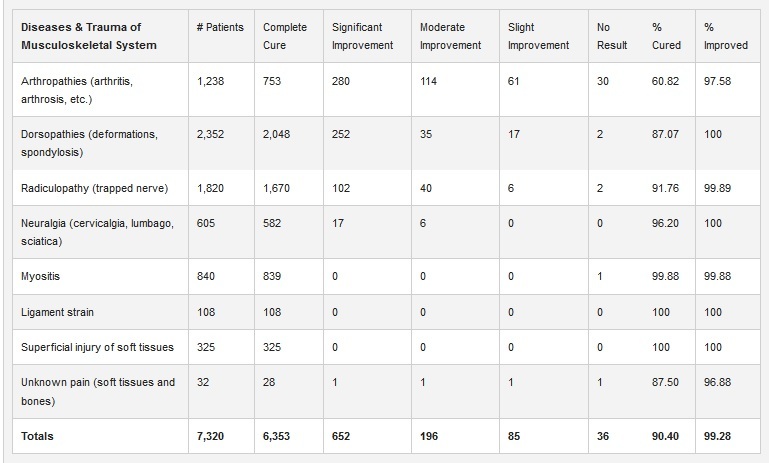 🏆 The Russian 3 Pathways protocol was foundational to the 88.50% average cure rates success of the Russian clinical trials, but was done with hand held units. The Vertebra automates the complicated, time consuming 3 pathways process and you can do it on yourself. Back in 2002 I was living in London and took the master SCENAR weekend with professor Revenko. I had been using the SCENAR 1NT with the 3 Pathways protocol that produced the average 88.50% cure rates in the 1980's, for about a year and had seen similar astounding results on my London clients yet I knew that I needed to learn more. When I moved back to Hawaii a year later I relied on the 3 pathways to quickly deliver results to my Puna clients. Overall I found the 3 pathways takes less time the more session you do on a client. TIP: plan on hour sessions, adjusting session time and intervals according to the individual needs of the client, we are all unique. Trouble was that I had to do it on someone else and maybe like you I never got the benefits myself. Even with tons of yoga I can only take the measurements in a couple of positions, but not reliably enough for meaningful long term data. 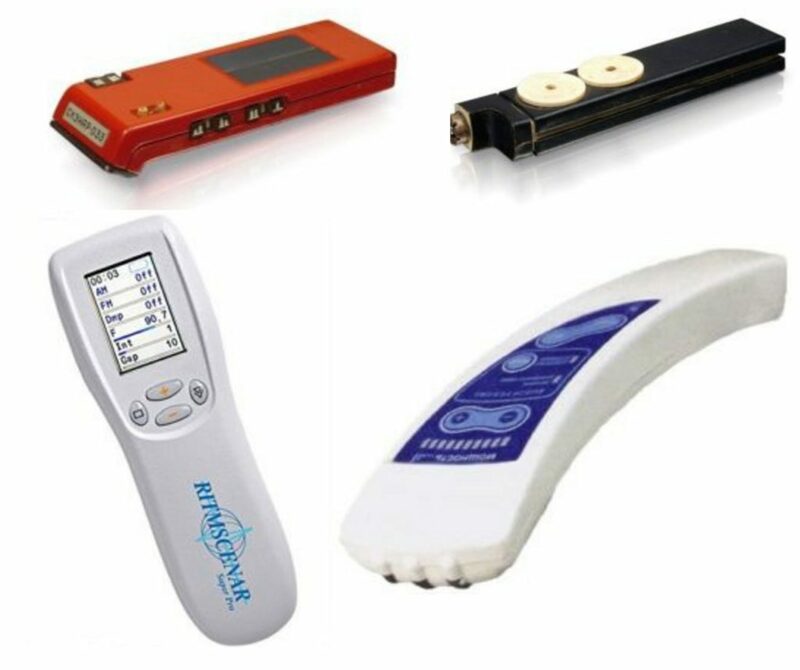 There are now five treatment programs on the Vertebra 2 (more on that later) that have different ripple patterns and specific microcurrent frequencies up and down the 48 electrodes. 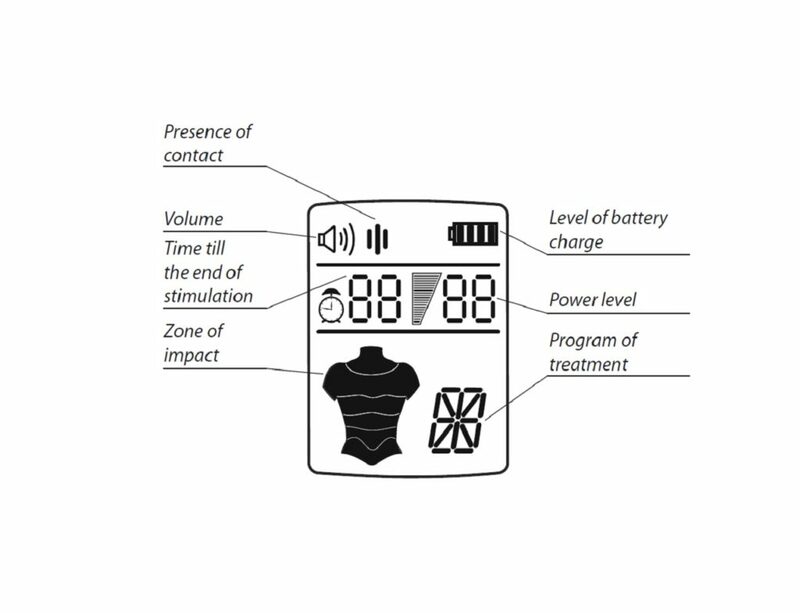 The sequencing of the electrodes is accessed via the hand held control panel so you can select one of the 5 treatment programs and adjust the power levels and positioning. 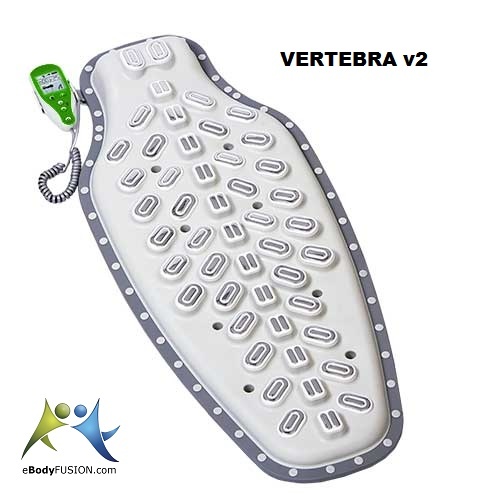 Over the years the Vertebra 2 has become a dependable hands off automated 3 Pathways alternative that delivers similar or better results when compared to using a handheld SCENAR type device. 👍 and you can do it on yourself! I have trained and coached doctors, chiropractors, acupuncturists, massage therapists, physical therapists and clients to work on themselves at home and their family and friends so they can all get off the medical treadmill, solve their pain, boost their energy and get on with living. If you dealing with back pain, neck pain, shoulder pain, or any other issues, this Special Report is for you. Drop in your name and email below and I'll send you my Special Vertebra 2 Report. Discover more about the Vertebra 2 and why you must dump the complicated time consuming 3 Pathways ASAP and get the time saving, do it on yourself benefits of the Vertebra 2 automation!